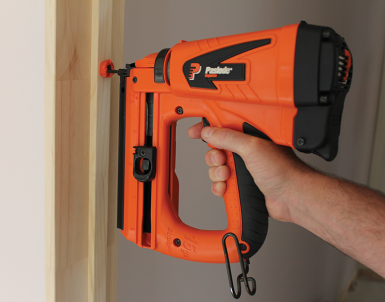 PowerVent Technology (15% more power) Driving 50-90mm nails in the timber including hardwood and LVL. Innovative Power + Fuel Cell. New 2.2Ah Lithium-lon battery drives 9,000 shots per 1 hour charge time. On / Off battery positions for improved safety and battery conservation. Low actuation pressure reduces operator fatigue. 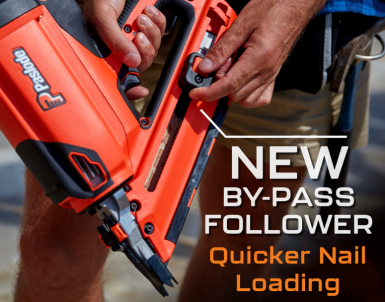 Tool-free depth of drive adjustment gives greater flexibility for nail placement and a superior finish. 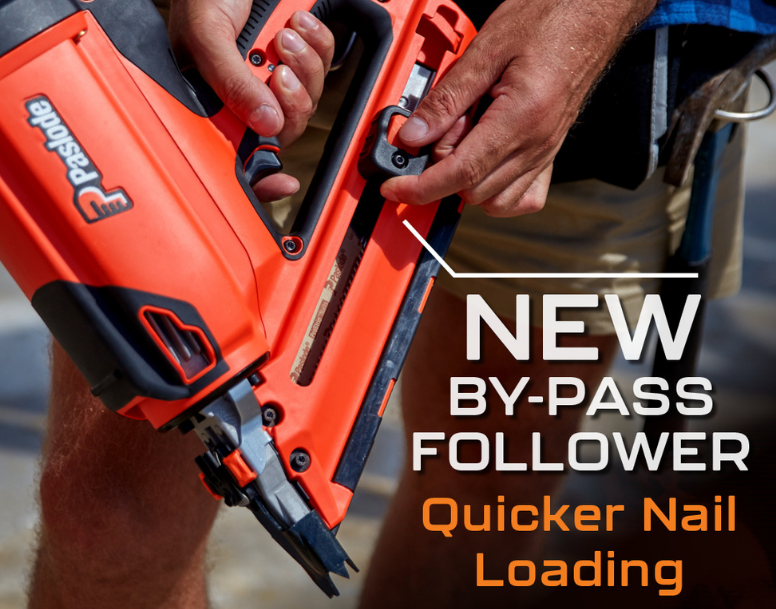 Nail lock out bar eliminates blank tool firing to protect timber and tool condition. Skew nailing teeth placement helps grip timber. Ergonomic design with non-slip hand grip to improve comfort and safety. 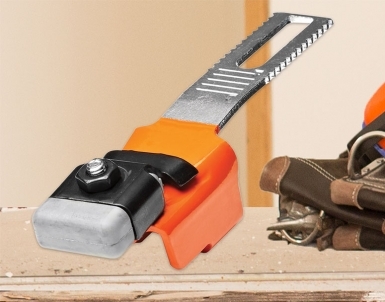 Belt and rafter hook for convenience. 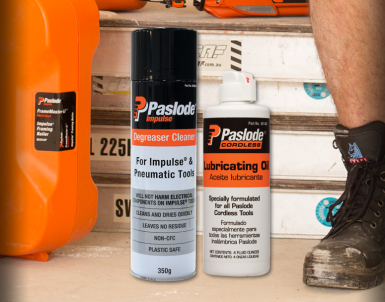 Paslode Impulse Cleaning Products are designed for use with genuine Paslode Impulse tools. 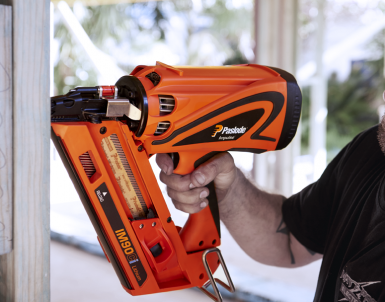 Paslode Cordless (Impulse) Fuel Cells. 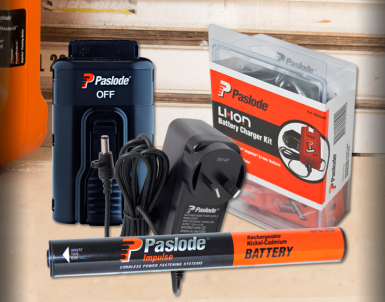 Paslode Cordless (Impulse) Batteries and Chargers. 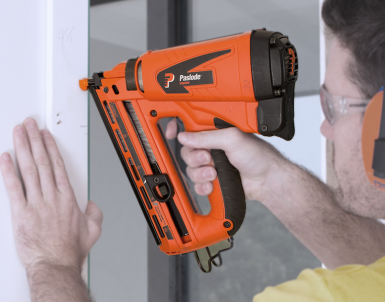 Impulse Framing Nailer Attachments. View the range. 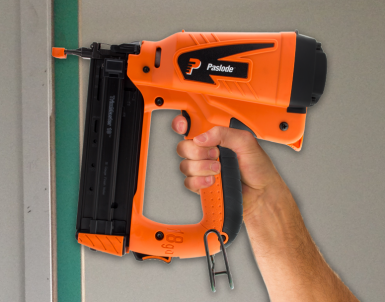 Paslode Cordless (Impulse) Fuel Cells. Check out the range.